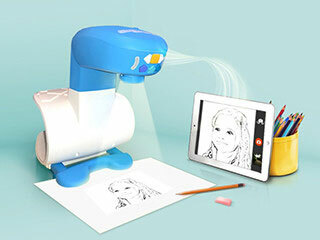 Here is a smart projector that turns any picture into a traceable image, allowing your kids to improve their drawing skills at their own pace. FollowGrams allows your children to take picture of anything and apply several filters. The final image is projected onto paper. The device also comes with simple buttons to control its various features. 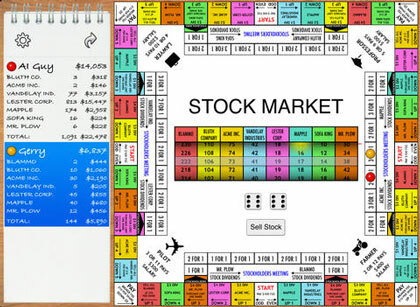 FollowGrams features LED indicators, adjustable focus, extractable legs, and silicone pads to hold your paper. This project is getting funded on Indiegogo at this time.